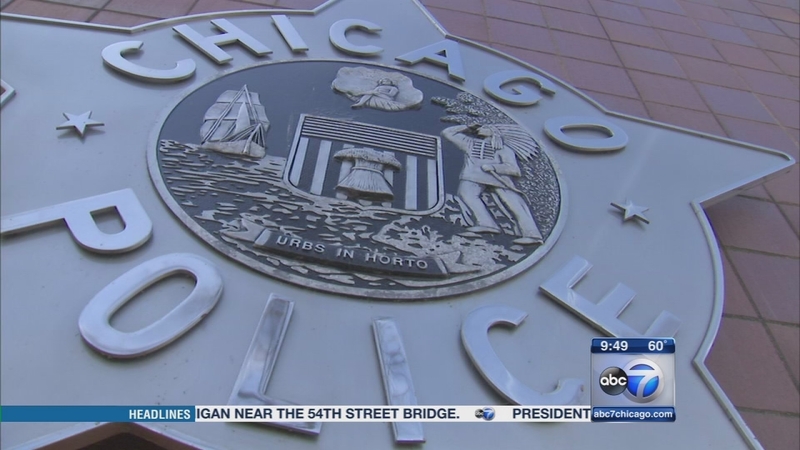 CHICAGO (WLS) -- Anger over the shooting death of 17-year-old Laquan McDonald by a Chicago police officer has led to days of protests. Demonstrators have questioned why it took months to release the video and charge Officer Jason Van Dyke with murder. There have been allegations of a cover-up and calls for new leadership at City Hall and the State's Attorney's office. 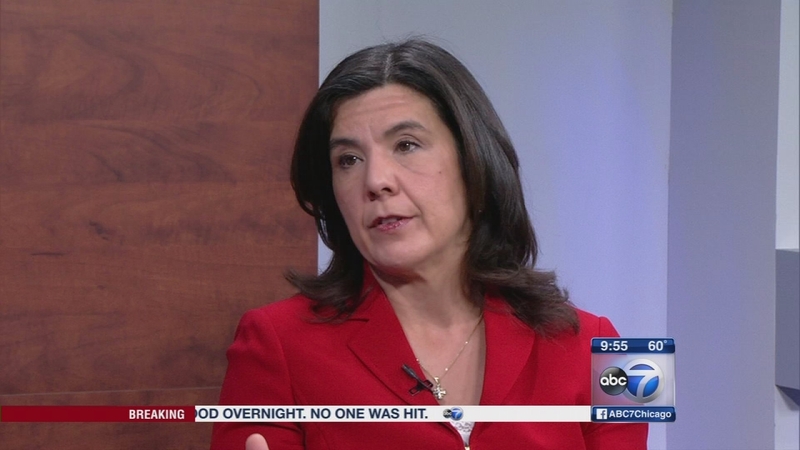 Cook County State's Attorney Anita Alvarez is our guest this week on Newsviews.